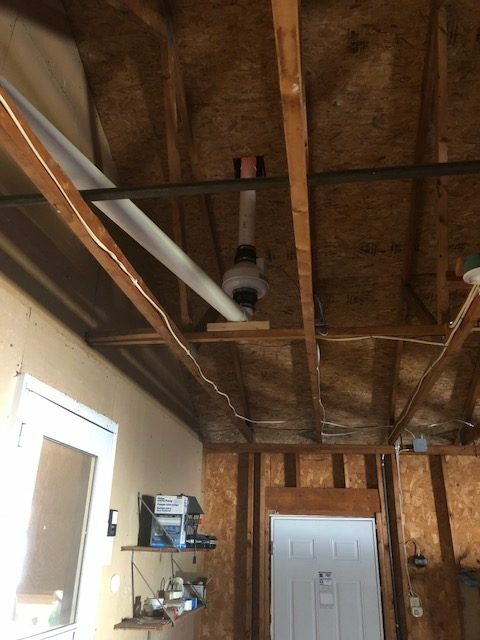 Garage Vented Radon system installed Mequon. Our realtor recommended A-1 because they did free testing for home sales. After a problem was found, they fixed it and re-tested to prove it was corrected, all before our closing date.